Because presidential elections take over mass media for what feels like years, it can be easily forgotten that the same day Donald Trump beat Hilary Clinton, there were several women who broke their own glass ceiling. Ilhan Omar was one of those women, the first Somali-American elected to legislation. 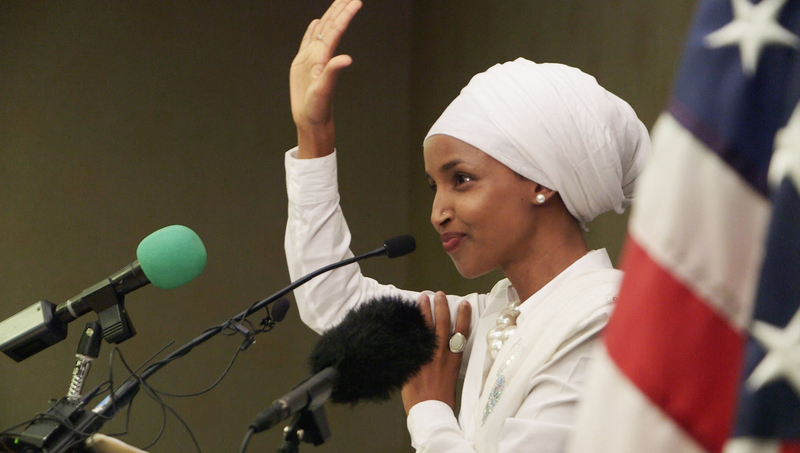 The Somali immigrant has served as a community organizer in Minneapolis for years before deciding to run for the House of Representatives, a journey captured by director Norah Shapiro for her documentary Time for Ilhan. Shapiro and Omar discussed their new film during the Tribeca Film Festival, where the film had its world premiere. 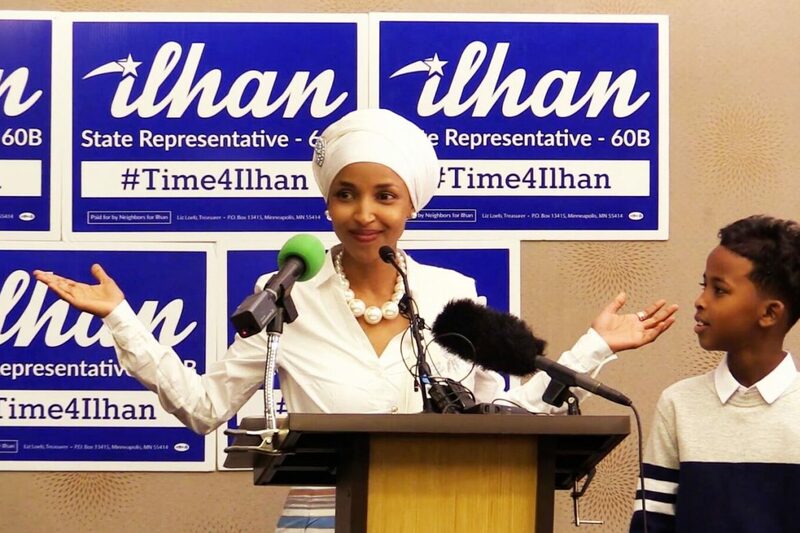 Lesley Coffin: At what point in Ilhan’s candidacy did you decide to make this film? Norah Shapiro: Pretty early in fact. Ilhan launched her campaign in October of 2016 and I became aware of her in December of '16 and decided to make this film at that time. Lesley Coffin: Were you aware of Ilhan’s role in the community? Norah Shapiro: I was a longtime friend of Ilhan’s sister and we had been involved in non-profit work in the community for years. And it was through her sister that I learned about Ilhan and her decision to run. And then once we met, I think we both did our due diligence and saw that our beliefs lined up. I would never have gone down this road if we didn’t agree on some key political issues. Lesley Coffin: Ilhan, what benefits did you see in having a documentary follow you during this process? Ilhan Omar: After meeting Norah and discussing the vision she had for the film, I saw value in her documenting this incredible process. I saw it as a tool which could be used to inspire more people to develop an awareness of the political process and potentially even inspire more to run for office. I was very interested in changing the narrative of who this process is for. Lesley Coffin: There is also quite a lot in the film about the previous representative Phyllis Kahn. Did she have an interest in participating right away or did that take convincing? Norah Shapiro: I think Phyllis never thought she was vulnerable. I don’t think she saw Ilhan as a threat to her position, and as a result she was willing to go along with this. I do give her a lot of credit for being the trailblazer she was and her willingness to speak with me, but I think that explains her reason for participating more than anything else. And she did cut ties with us after the convention, when Ilhan nearly won the democratic endorsement. Lesley Coffin: That moment at the convention is a big moment in the film. Clearly it was a long day and it is the one time that the film really caught you in a candid, emotional moment. What was it like to see that one moment on film? Ilhan: It’s not a moment I like to relive. I am a lover of our caucus and convention process. But at this particular convention, we got to a point where we only needed six percent of the vote to get the endorsement and it was a surprise to see people refuse to move their vote. It was frustrating to see people I’d organized with for so long be willing to participate in the divisiveness over things like gender and age. Because I saw them as part of a progressive community. And the scene you were talking about, although we were opponents, we were also friends. And we’d had conversations about the bigger vision we had and our being opponents shouldn’t hurt our bigger message. We needed to focus on issues rather than things like identity and gender. So it was shocking to see this person destroy any hope in him and in the system. 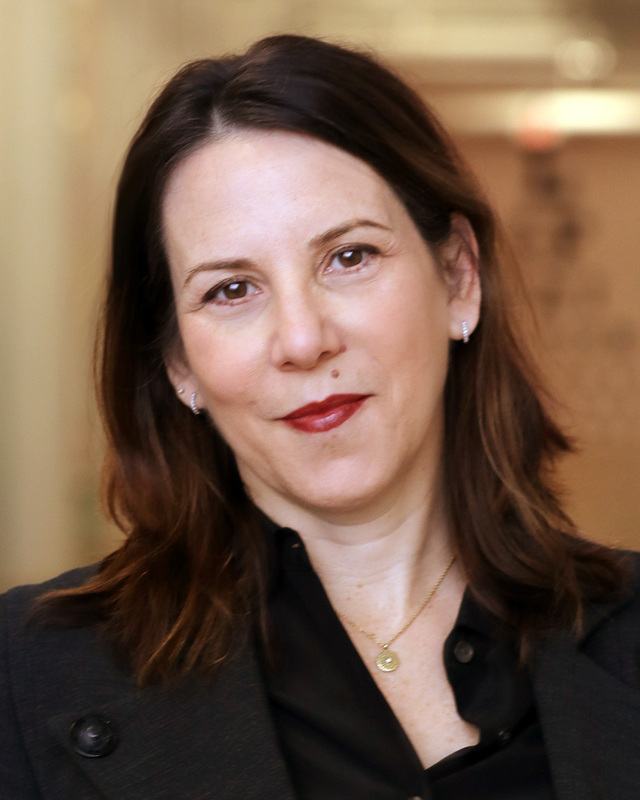 Norah Shapiro: The thing I was observing was, you could argue that it was a fair strategy. It’s a parliamentary strategy. But the thing that stood out to me was it felt very cynical, a strategy to take a huge segment of the community out of play. Ilhan was the only one of the two candidates to say, if there was an endorsement for the others, she’d drop out of the race. And the other two candidates didn’t say that. Lesley Coffin: Considering the parallel elements, it was interesting that you choose not to focus much attention on the presidential election happening at the same time. Why did you choose to go in that direction? Norah Shapiro: That was a very conscious decision. It had to be in there to give context, but I didn’t want to re-traumatize viewers either. And I didn’t want to give that anymore air time than it was already occupying. Ilhan’s victory happened on the same day of the presidential elections, and it was clear to me at that point that I wanted to tell a hopeful story. I didn’t want to rehash what went wrong, I wanted to tell a story about how it can be done differently. And what a really representative democracy looks like and the need to build that from the local level up. Time for Ilhan premiered at the 2018 Tribeca Film Festival.